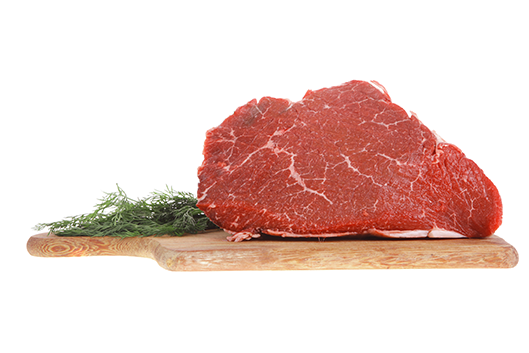 $20,000 available to establish or enhance food safety in your BC business operations. Are you looking to improve the food safety in your British Columbia food business, but not sure where to start? 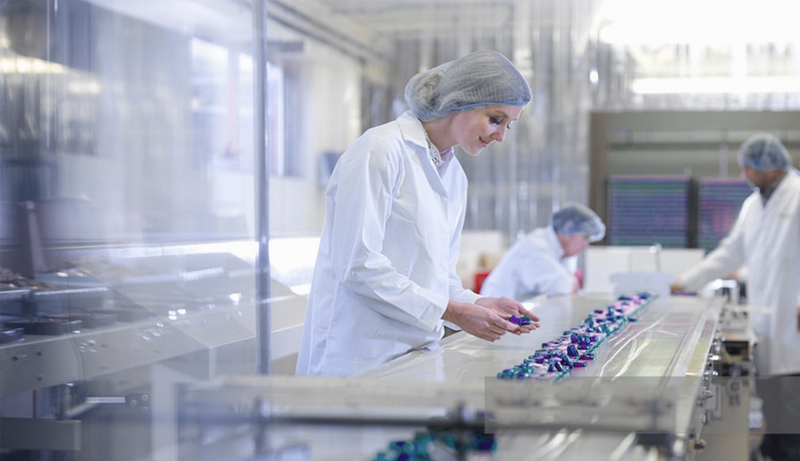 Are you planning on becoming Hazard Analysis Critical Control Point (HACCP) certified, but you’re not sure of the process involved? 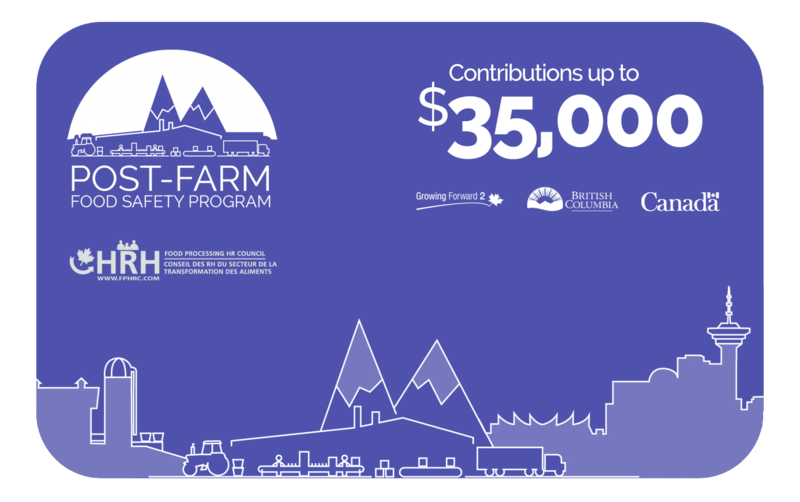 The Post-Farm Food Safety and Traceability Program offers up to $20,000 in funding to ensure that B.C. produced foods are among the safest – nationally and internationally. 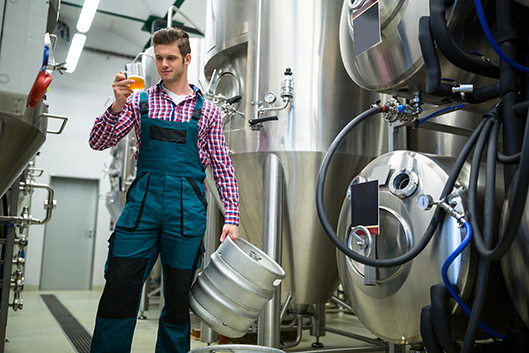 This program is for food and beverage manufacturers in British Columbia, Canada who want to earn certifications in their small to medium operation, and implement a high quality food safety system. Eligible applicants must operate a federally or provincially registered businesses with an active GST number, have evidence of good standing within their financial institution, and have an active Canada Revenue Agency 9 digit business registration number. Step 1: Review program details and determine if your company is a good fit. Complete and submit the first of two applications: Part A: Eligibility Form. Step 2: Your company has met all mandatory eligibility criteria and can now provide the requested documents in the Part B: Funding Application. Step 3: Begin creating your Workplan with the Technical Program Advisor. A finalized Workplan and Funding Agreement are created for all clients. Step 4: The Funding Agreement is signed, and the project activities can begin! Claims for activities are made via the online “My Profile” system. The PFFS Program is a resource for eligible processors and related businesses that offers up to $20,000 for goods and services such as personnel training, equipment purchase, sanitation and laboratory needs, and industry certifications in order to establish or enhance food safety in their business operations. Companies that have been certified under a recognized food safety program are not eligible for the program. First Nations post-farm agri-businesses with a business number. any other business deemed ineligible by the B.C. Ministry of Agriculture.